We’re less than two weeks away from bidding winter adieu for another year. It’s nearly time to tuck away our hats and heavy coats and dust off our flip-flops and sundresses. As we get ready to usher in springtime, let’s talk preparing your vacation home for the season. Here are few of my tips for getting perfectly prepped. To start, pay your vacation home a visit now, during the offseason. Asses any maintenance work needing to be done and design updates you’d like to undertake. Does your deck need power-washing? Are you looking to overhaul the guest bathroom? Jot down a complete, prioritized list of your needs and wants. This simple step helps you start off on an organized foot when preparing your vacation home for the season. If you’re looking to freshen up your vacation home without breaking the bank or assuming a time-consuming project then consider cosmetic updates. Toss up a fresh coat of paint on walls that look a tad tired or faded. If a new look altogether intrigues you, opt for removable vinyl wallpaper. This easy-on easy-off product is a great fit if you aim to keep the maintenance to a minimum or like to switch things up often. Other quick and easy improvement ideas include updating your throw pillows (indoor and out! ), laying new area rugs and freshening up your linens. Crisp white towels and bedding make for foolproof decorating, working with any color palette under the summer sun. Sunbrella, a line of easy-to-care-for performance textiles, offers endless fabrics for upholstery, pillows, shade sails, etc. that can weather the storm of wear and tear. Speaking of shade sails, how is your outdoor furniture holding up? Metal pieces may need touch-up paint and teak may need oiling. 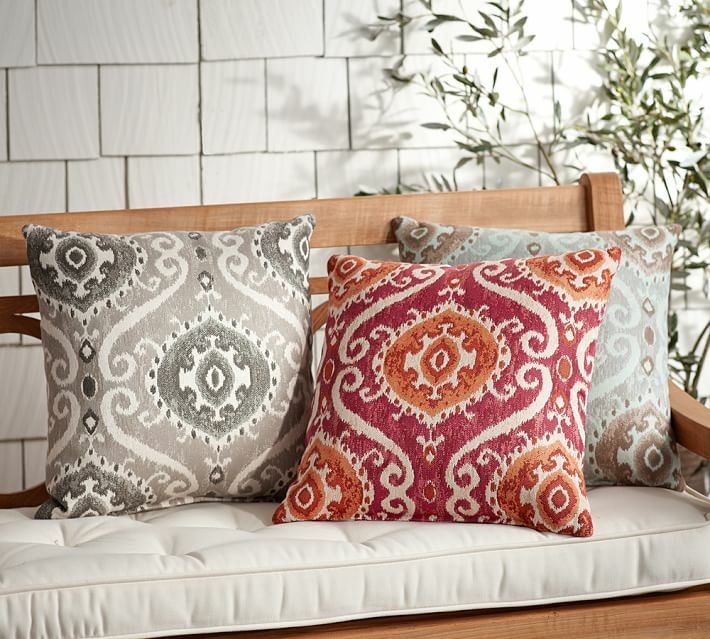 Are your outdoor cushions faded or torn? Consider replacements or get your sewing kit out! Has your family grown since last season? Are you hosting a big celebration this year? 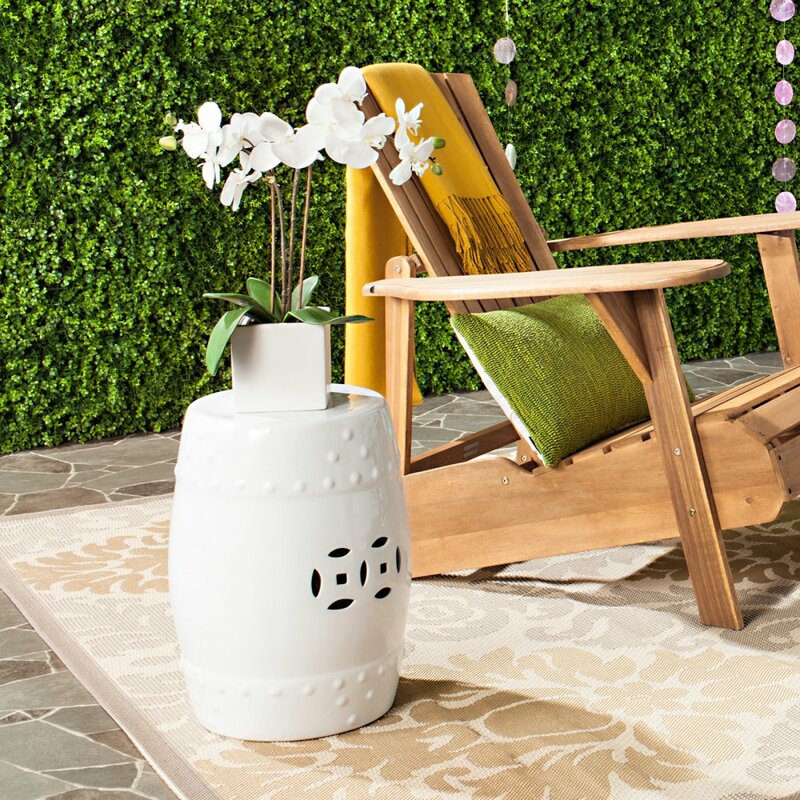 Look for functional and versatile pieces, like garden stools or folding chairs, to add additional outdoor seating in a pinch. Above and beyond the furnishings and accessories aspect, be sure to schedule any necessary repairs or maintenance work now. Fix wobbly railings, replace windows or screens and make sure appliances are in working order. This task may not be as riveting as entertaining wallpaper patterns, but it is an essential step for properly preparing your vacation home for the season. Last but not least, my number one tip for preparing your vacation home for the season is bringing in a cleaning crew to give everything a thorough once-over. Have them pay special attention to windows and baseboards, too, where dust tends to build up easily. Nothing says ‘welcome home’ more than a spick & span space. Tackling some of your to-do list tasks now maximizes your enjoyment later when the season is in full swing. Preparing your vacation home for the season now can eliminate the stress off your sun-kissed shoulders later this year. Contact me if you aim to do any design work to your vacation home and would like some professional input!